Updated on 7/10 to add the Tron Lightcycle rumor. The D23 Expo is about two weeks away and the rumor mill is heating up! That’s not necessarily true but it sure was an exciting way to start a blog post. For the uninitiated, the D23 Expo is a bi-annual event celebrating all things Disney. From movies to theme parks there is no shortage of news, updates and exhibits at this festival. Lately, Disney has used the D23 Expo to announce many new items that the company is working on. Since this is a theme parks blog we’ll stick to the theme park side of things. Novel concept. 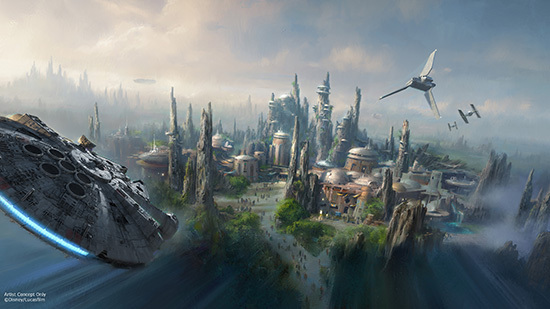 At the 2015 Expo Disney announced their initial plans for Star Wars Land, Toy Story Land, gave updates on Animal Kingdom’s Pandora – World of Avatar, and updated us on several other projects. While I don’t think the news this time around will be quite so huge, there is a potential for many plans to be announced. 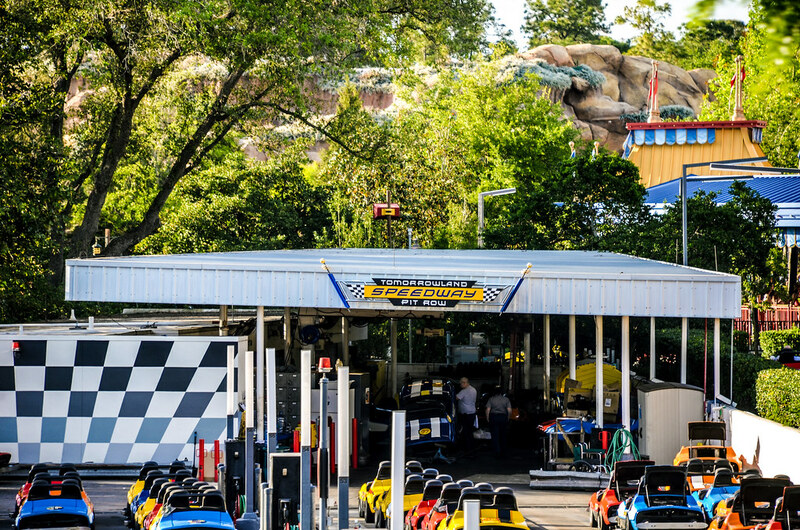 UPDATE: Tron Lightcycle to replace Tomorrowland Speedway at Magic Kingdom – 8 whatever light cycles are out of 10 light cycles. The rumor mill is swirling as we are just a few days away from the expo. The big rumor today is that the Tron Lightcycle that was built in Shanghai Disneyland will be added to Magic Kingdom in place of Tomorrowland Speedway. This rumor has legs as one website has confirmed it and there have been rumors about this for the better part of a year. I’d be all for this happening. I think the speedway is way past its prime and in need of a replacement. I will say that I’d rather an original attraction go in here, but this roller coaster does interest me and I do think it could really liven up Tomorrowland, especially at night. Of all the rumors listed, this is near the top of what I’d like to see announced. Updates on Star Wars and Toy Story Lands – 10 AT-AT’s with Andy written on a foot out of 10 AT-AT’s with Andy written on a foot. By the time the next D23 Expo rolls around Toy Story Land will have opened in Hollywood Studios and Star Wars Land SHOULD be open in Disneyland and possibly open in Hollywood Studios. That leads the way for updated models, exhibits and extra details on these lands at this Expo. I’m not all that excited for Toy Story Land and am not sure what the company could announce for me to become more excited. The rides are all announced and they don’t seem to be that complex, meaning that I’m not sure what extra details they could bring to the table on those. Hopefully some new, beautiful concept art will be shown. Star Wars Land is another story, as the company hasn’t revealed very much about this land. There’s a chance that they could keep it this way and only give out a few nuggets for fans to chew on, then really ramp up the promotion starting next year around this time. My guess is that they’ll have a few more details about each item and maybe a loose model of the land. Construction has gone vertical on both coasts so the plans seem to be iron-clad (or maybe metal-clad, in this case). Even if there are only a few details let loose, I’m sure we’ll get an update on both lands. Ratatouille ride in Epcot – 9 rats with chef hats on out of 10 rats with chef hats on. Make no mistake, a Ratatouille ride in World Showcase’s France Pavilion is happening. Permits have been filed and I would expect visible construction (although not visible from within the park) to begin in the next few months. I think this would be a decent addition to World Showcase, as Ratatouille does a good job of using French (Paris specifically) culture. The film actually takes place in France, as opposed to Frozen not taking place in Norway so I don’t have a big problem with the placement here. I have heard people complain about the Ratatouille ride in Walt Disney Studios at Disneyland Paris. 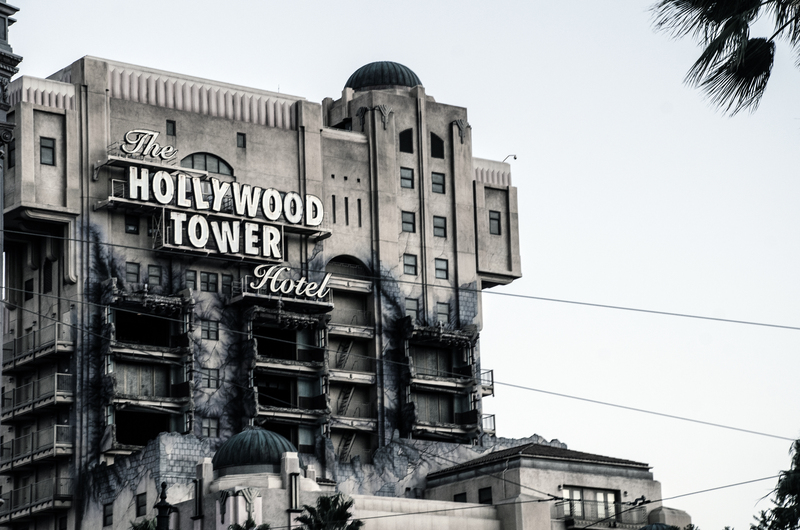 I hope that they make positive changes to that existing ride so that this could be close to an E-ticket attraction. As far as the feasibility of this getting announced… I gave it a 9 out of 10 because work already seems to be starting here and I don’t know why they’d wait to announce this but Disney does weird stuff sometimes. How’s that for reasoning? Gondolas in Walt Disney World – 9 sweaty people stuffed in a gondola out of 10 sweaty people stuffed in a gondola. This is another thing that work has already started on, so it seems that an announcement is imminent. 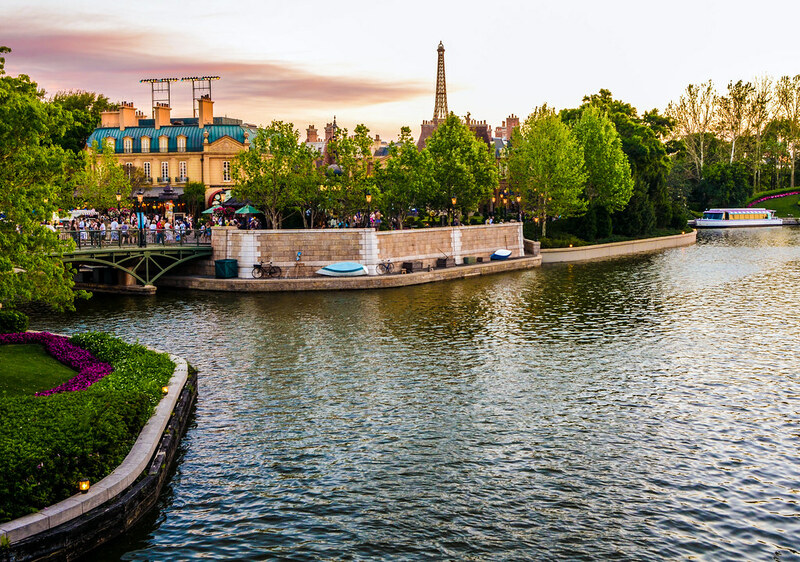 I’m on board with the gondolas that would lead guests from select resorts (Art of Animation, Caribbean Beach, possibly one or two more) to Epcot and Hollywood Studios. I always enjoy different modes of transportation instead of bussing everywhere in Walt Disney World. I also think it’s smart to offer something different going to Hollywood Studios before Star Wars Land opens in a few years. 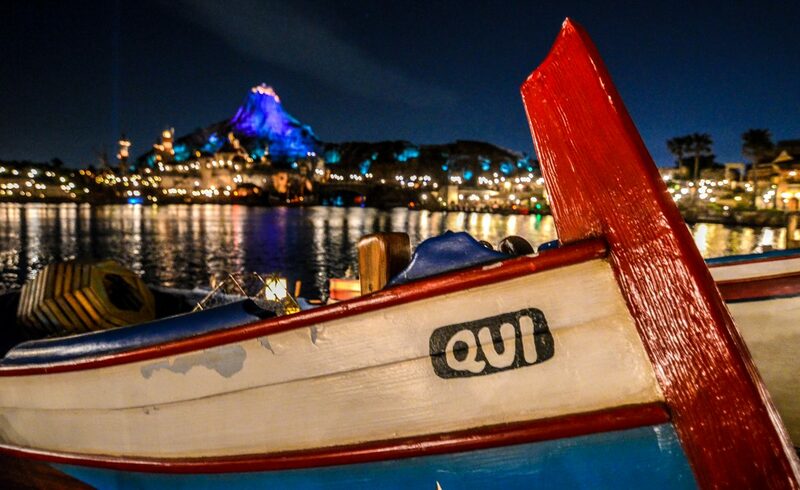 As long as sight lines aren’t ruined from within the parks by these gondolas then I’m all for this announcement. Marvel Land at California Adventure – 6 character meet & greets with guys who sort of look like Captain America out of 10 character meet & greets with guys who sort of look like Captain America. We’ve entered the part of the post that I’m less sure on. California Adventure has already started making the transition into a Marvel Land with Guardians of the Galaxy: Mission BREAKOUT! (I still don’t know the correct punctuation of that attraction and don’t care to find out.) Because of that and the lack of other plans at Disneyland Resort, outside of Downtown Disney, it stands to reason that Marvel Land would be announced instead of letting Walt Disney World get all of the attention. With that being said, I don’t know if their plans are firm enough to announce this yet. I don’t think Marvel Land fits the theme of the park but I’ve already said that piece when Mission Breakout opened. If done right, this could be a really enjoyable land filled with fun attraction and a loose connection to California. I’d settle for that. Ellen’s Energy Adventure taken over by Guardians of the Galaxy – 6 Star-Lord’s riding dinosaurs out 10 Star-Lord’s riding dinosaurs. There have been permits filed for Ellen’s Energy Adventure but, if I understand them right, these don’t assure that the pavilion would be changing. If it is changing, there are many rumors floating around that a Guardians of the Galaxy thrill ride will be taking over. I think this is a bad idea, although I’m not opposed to a new thrill ride in place of the pavilion. I just think that there are multiple avenues to connect energy and a thrill ride instead of throwing superheroes into an area that doesn’t fit them. Now, Future World definitely needs updating and it has to start somewhere. Epcot, and Future World specifically, is a sliver of what it once was so maybe the park does need a new direction. I’m open to ideas but want something with a clear theme instead of something being shoehorned into an area. I’m sure I’ll write more about this when/if it gets announced. A Star Wars themed hotel in Walt Disney World – 5 Death Stars out of 10 Death Stars. This is another item that I’m fairly sure will happen but may not be announced. Rumors have been swirling about a very immersive Star Wars Resort that would be right outside of Star Wars Land in Hollywood Studios. I think the idea is pretty cool and would be a money-maker for Disney. I would bet that Disney announces at least one of the last 3 I mentioned, and wouldn’t be surprised by 2 of 3. A new World Showcase Pavilion – 3 chanting Brazil tour groups out of 10 chanting Brazil tour groups. World Showcase is often in the forefront of rumors due to the expansion pads that are spread throughout the area. I’ve seen many people mention a new pavilion by the time Walt Disney World’s 50th anniversary rolls around (2021) and could see them announcing this in the next year. The rumors I’ve read (the main source of which is on the WDW Magic Forums) have placed Brazil as the frontrunner for a new country. I wouldn’t be disappointed in this but would rather see Israel, Australia or India. I put the probability of this being announced pretty low as I’m not sure there’s enough concrete evidence of this actually happening. With that being said, this is a good dark horse pick for announcements. 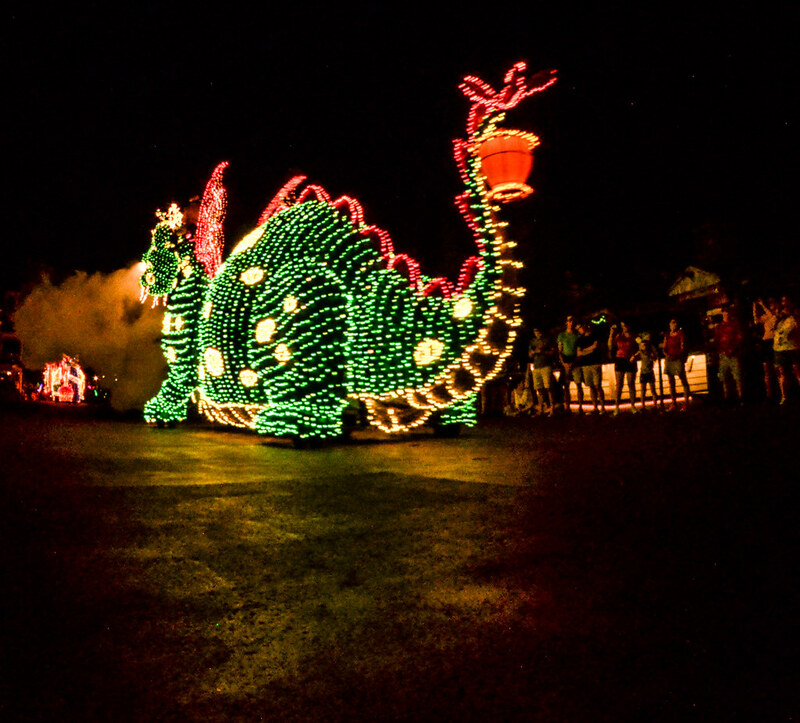 A new Magic Kingdom nighttime parade – 2 electrical lights out of 10 electrical lights. 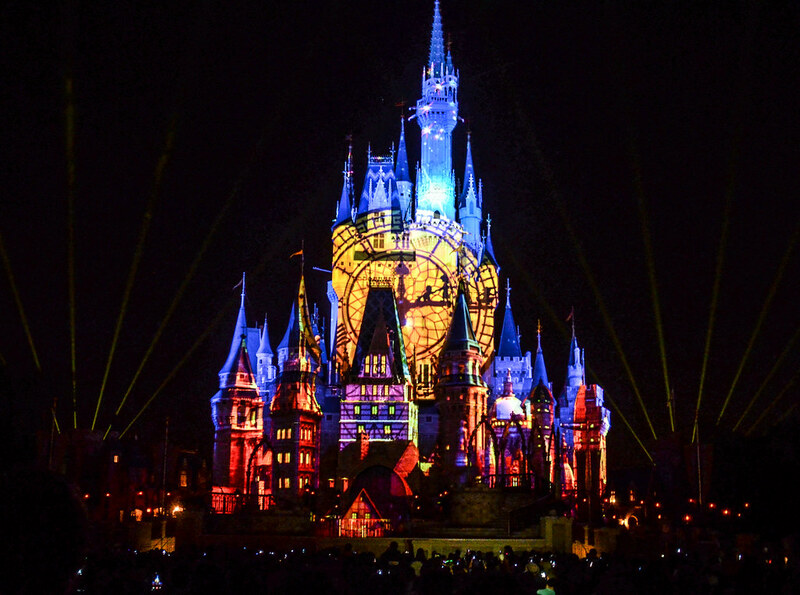 This needs to happen and I would think a new nighttime parade is in the works for Magic Kingdom at some point but there doesn’t seem to be any rumors involving this. I included it on here because parades are easier to keep hidden from Disney fan investigators (no permits need to be filed, no land cleared or construction done, etc.) and because it makes so much sense to have a parade. For a while people were just lining Main Street in Magic Kingdom because they were so used to having a parade at night. It doesn’t make any sense that there isn’t one in place and, frankly, is frustrating. I expect one by the 50th anniversary at the very latest and could see something being announced at D23 that would open next summer or in time for the holidays this year. 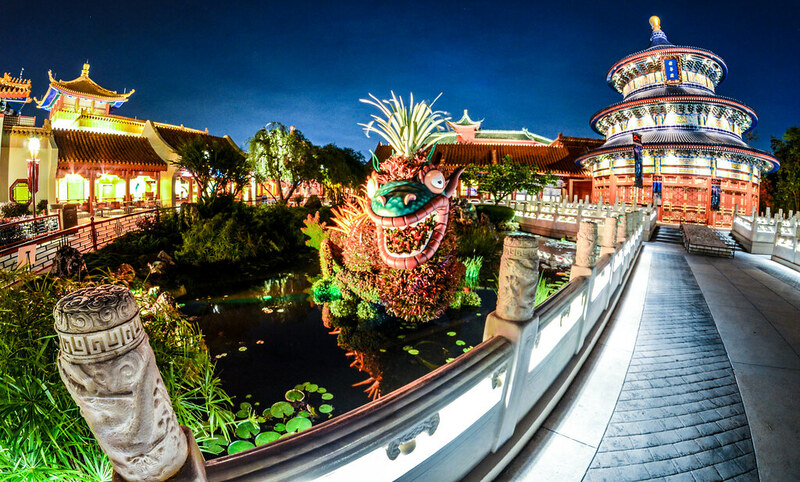 Zootopia Land into Animal Kingdom – 1 “oh, please no!” out of 10 “oh, please no’s”. If you couldn’t tell from the rating, I do not want this to happen. Zootopia is pretty good and has animals in it but the motive behind the movie and park do not match at all. This wouldn’t be the worst idea but I wouldn’t consider this a good one. I included it on the list because there have been some rumors of it happening in the next decade. 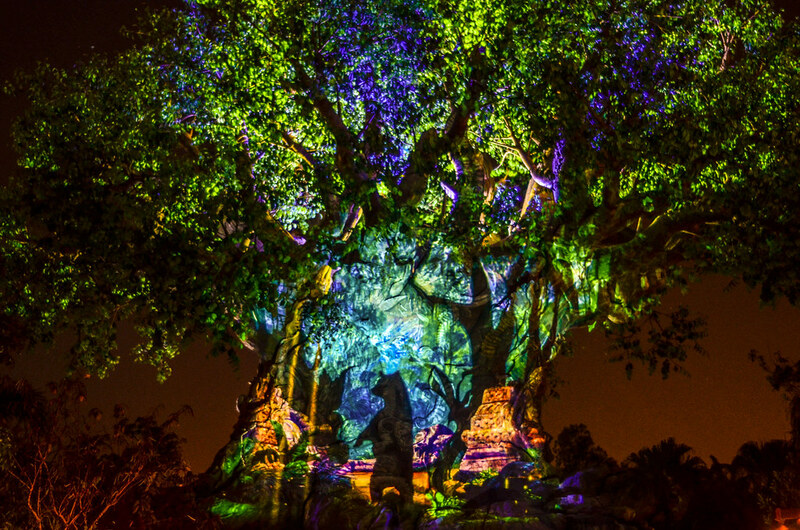 But the fact of the matter is Disney just opened an expansion in Animal Kingdom and I have a hard time seeing them spending a great deal of money there in the next few years. New Fantasyland in place of ToonTown in Disneyland – 1 ice castle out of 10 ice castles. I think that Disneyland’s ToonTown and Fantasyland will eventually be overhauled with additions like Beauty and the Beast and Frozen. I just don’t think the time is right now. Disneyland is moving quickly on their Star Wars Land and once that is completed maybe they’ll move on to a different section of the park. This was a rumor for a while and makes a good deal of sense to me. I’ve always thought that ToonTown is inferior to any other land in Disneyland and is prime for replacement with more Fantasyland like attractions. If Fantasyland took over that section then they could keep aspects of ToonTown because some ideas cross over. 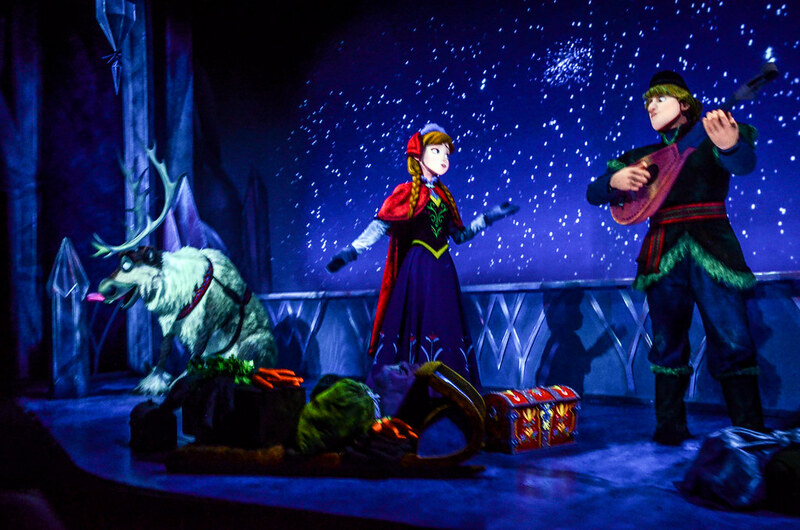 I’m sure Disney is itching for a Frozen attraction and would especially like one with Frozen 2 coming up. File this announcement under “things that should and will happen but not quite yet”. There are a few more major items that could be announced. 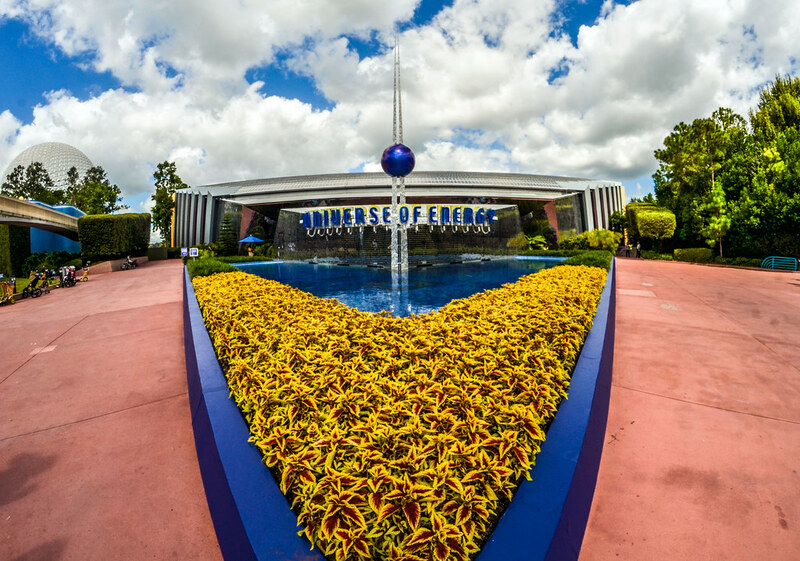 Most of them include Epcot like revamping the entrance or doing something with the Imagination Pavilion. Epcot seems to be the next park up on the list of extensive work to be done and these Expo announcements may show that. I could be forgetting something obvious but that’s what the comments section is for! Whatever happens in a couple of weeks will surely have us talking. I will be making posts as the days go along to update on the D23 Expo’s goings on. I’m looking forward to that fun weekend and seeing what’s coming out way. What do you think will be announced at the D23 Expo? Maybe the better question is what do you want to be announced at the D23 Expo? Let us know in the comments down below. If you enjoy what you’re reading here on Wandering in Disney, please subscribe to the blog on the right side of this page. That’s also where you can find links to our social media accounts. Thank you for reading!